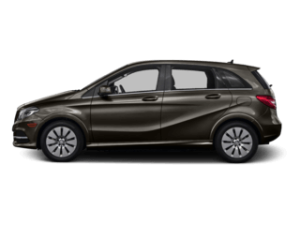 Mercedes-Benz of New Orleans offers each customer peace-of-mind knowing each Certified Pre-Owned car or sedan passed a rigorous multi-point inspection process to ensure the utmost quality of your pre-owned car. Each car is hand-selected based on our passion for quality at the best price. 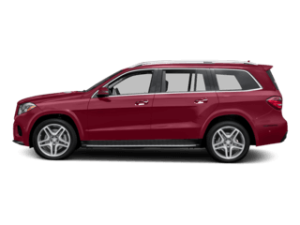 Browse our Certified Pre-Owned inventory and schedule a test drive near Kenner. 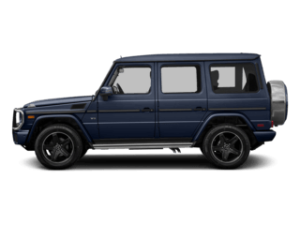 Beyond the assurance of a painstaking certification process and 24-hour Roadside Assistance, every Certified Pre-Owned Mercedes-Benz now comes with industry-leading coverage: an unlimited-mileage warranty for one year that can be extended for up to two additional years. So no matter what your odometer reads, your confidence will know no bounds. Stop by our dealership today at 3727 Veterans Blvd • Metairie, LA 70002! I have to say that this was a very pleasant experience for me and my husband. My salesman Mike Williams was informative and a pleasure to deal with. My service advisor Luis was the best!! Both of these gentlemen are top notch professionals. 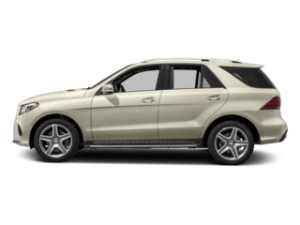 This week I joined the ranks of first time Mercedes customers by signing a 3 year lease on a beautiful red GLC 300 SUV. I was fortunate in being helped by Harry Anderson. He was very knowledgeable and patient in introducing and explaining to me the many features of the new vehicle. I was very impressed with the entire sales/lease experience. 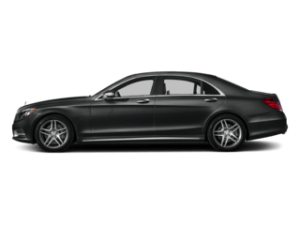 This is the third Mercedes I have bought from MB of New Orleans. I keep coming back because their sales and service experience are second to none. Our salesman today was Mike Tyson. He is a terrific guy and very knowledgeable about his products without being pushy. He gives you the time to make up your mind without pressure. I really appreciated that your professionalism and your service team to fix all the issues that I experienced on my vehicle. Thank you so much!!! 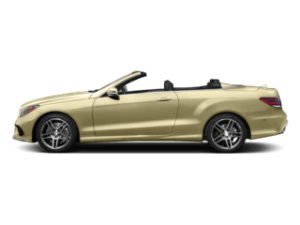 Mr. Tyson was courteous and very helpful in helping me with my vehicle selection as well with helping me to become familiar with the vehicle I chose. 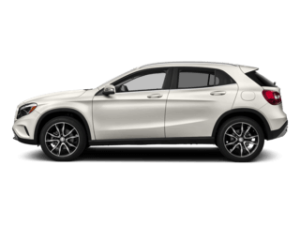 For more than 20 years, Mercedes-Benz of New Orleans has provided outstanding sales, service, and support for our New Orleans, Kenner, Covington, Mandeville, and Gretna neighbors. Our commitment to quality is evident in our product and the dedicated people here to serve you. 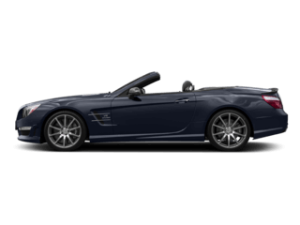 Whether you’re searching for a stylish vehicle from any of the new Mercedes-Benz lines including AMG®, need the fuel efficiency of a compact smart vehicle, want to shop our selection of quality used vehicles, or want the confidence that comes with a Certified-Pre-owned Mercedes-Benz, our expansive inventory of more than 200 vehicles makes it easy to find just the right vehicle to suit your active lifestyle. And if you don’t see what you like, we’ll be happy to check our stock to see if we have it. 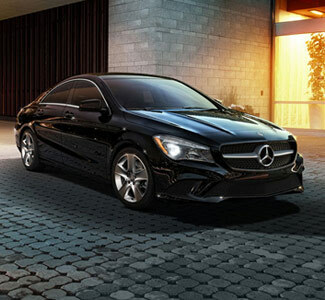 Mercedes-Benz of New Orleans is your one stop place for new Mercedes-Benz. 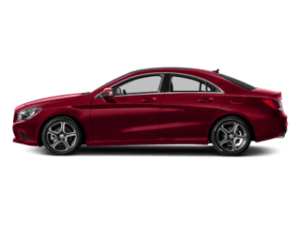 Browse our inventory for amazing offers on the new 2017 Mercedes-Benz CLA 250, the fashionable E-Class Cabriolet, the sporty GLA 250 SUV, or any of our other great vehicles to fit your life’s needs. Our friendly sales representatives are standing by for you to call for a test drive. Reach us by calling Sales: (504) 456-3727 or visiting us at 3727 Veterans Blvd • Metairie, LA 70002. 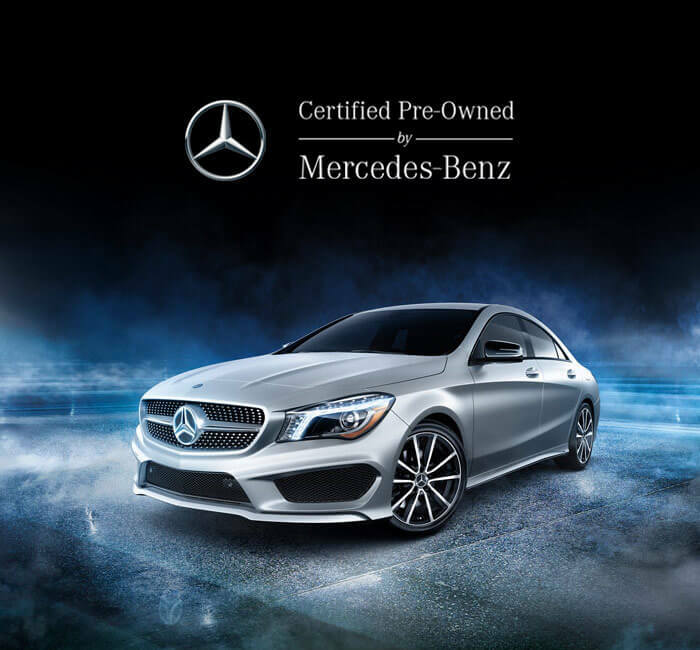 If you are looking for a used Mercedes-Benz, we have a vast selection of certified pre-owned vehicles that are safe, reliable, and are sure to turn heads. 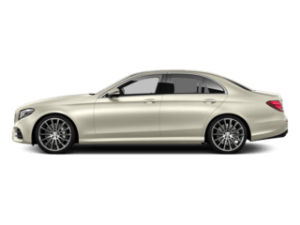 With a certified Pre-Owned Mercedes-Benz, you get the confidence of a great offer and the piece of mind of a luxury vehicle. Our pre-owned sales associates are ready to serve you, so contact us today for a test drive in your favorite model. Once you’ve decided on the vehicle of your dreams, it’s time to consider financing. 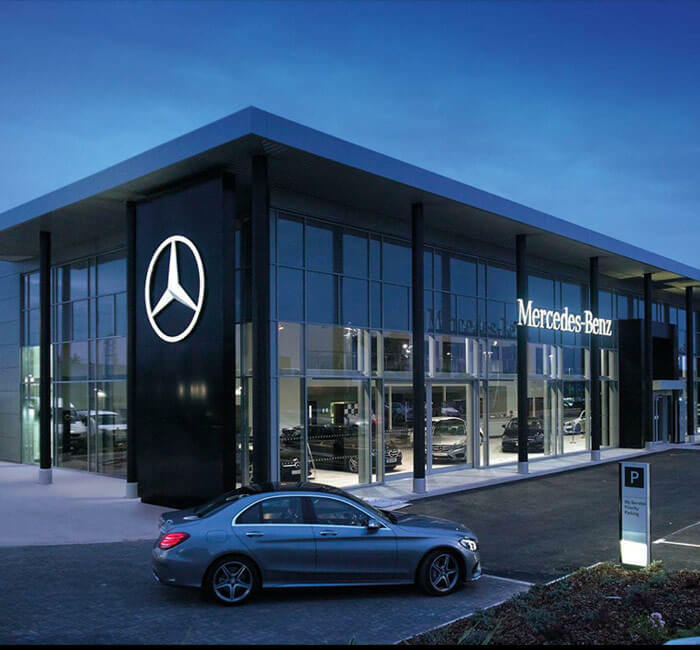 Our knowledgeable finance department can help walk you through the many lease and purchase options available so that you can decide which is appropriate for you. Use our convenient online tools to calculate your payment, value your trade-in, research your vehicle, and even apply for financing from the comfort of your home. 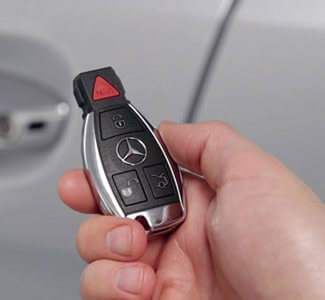 Our goal is to make it as simple as possible for you to get into the car you need today. Our commitment to serving you doesn’t end when you drive off our lot. 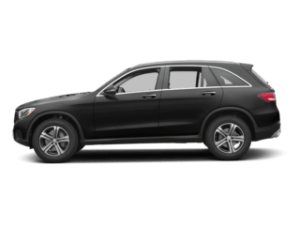 Our factory-trained certified service technicians are here to help you keep your Mercedes-Benz running just as well as the day you bought it. Our state-of-the-art service center is equipped with the latest in diagnostic and repair technology to ensure that we can take care of regular maintenance, collision service, and everything in between. Use our easy tools to schedule service, request roadside assistance, learn about your vehicle, order parts, or just talk to a representative about your concerns. 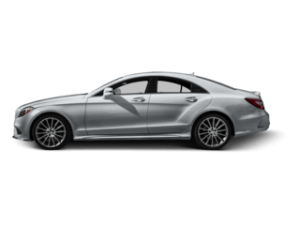 We are dedicated to serving New Orleans and its surrounding areas for all its Mercedes-Benz means. Our mission is to provide world-class experience for each and every one of our clients, start to finish. When you step through our door, we’re doing more than selling you a car; we’re building a relationship that will last a lifetime. We are proud to serve the New Orleans, Kenner, Covington, Mandeville, and Gretna areas as the leading provider of the ultimate Mercedes-Benz experience. Call us today for sales or service at Sales: (504) 456-3727 | Service: (504) 780-6971 or visit us at 3727 Veterans Blvd • Metairie, LA 70002. 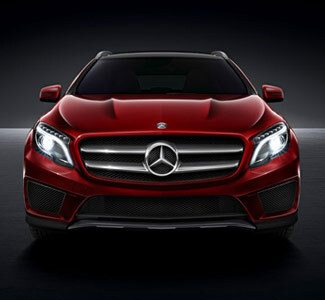 We look forward to meeting you and welcoming you into the Mercedes-Benz family.